Overdrive is the largest company operating in the digital library sector and many people are frequently borrowing them instead of buying. 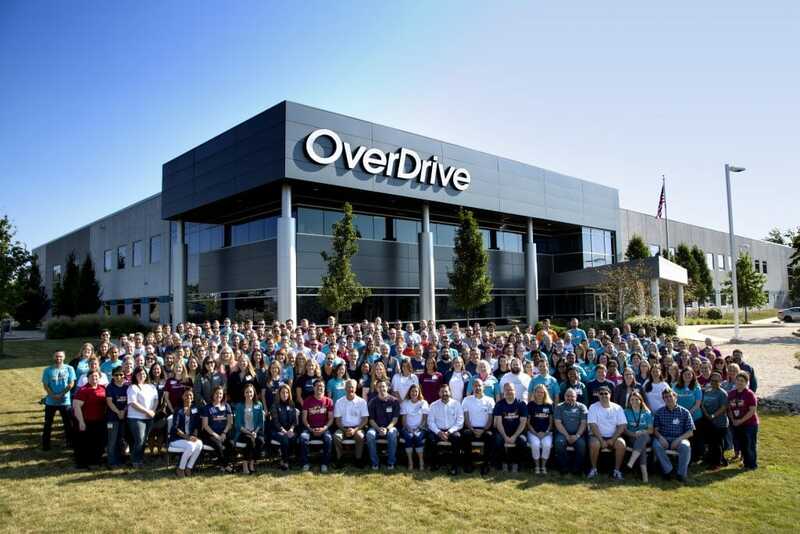 Overdrive recently conducted an “ask me anything” on Reddit and they have been showered with praise by the vast majority of users. Here are the most notable statements the company made. “Audiobooks are absolutely trending up much like podcasts. They actually increased in popularity at a higher rate than even eBooks through OverDrive. A massive reason for this is the convenience that digital audiobooks offer as you don’t need to carry around loads of CDS. Currently we offer hundreds of thousands of audiobooks available in our marketplace and we add more each month. By @SylviaHubbard1 in authors, Uncategorized on September 29, 2017 .